Zermatt is car-free. Therefore, it makes the most sense to travel there by train. Arriving by train is convenient. And the train trip is beautiful, because it goes through the deepest cleft valley in Switzerland. Left and right are the highest mountains in Switzerland, including the Täschhorn, Dom and Weisshorn. With the public transport service (SBB) to Visp, then change to the Matterhorn Gotthard Bahn to Zermatt. Access by car is only permitted to Täsch. 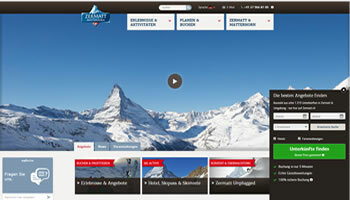 From Täsch, one continues to Zermatt by train, or by taxi or limousine service as an alternative. Täsch is 5 km from Zermatt. 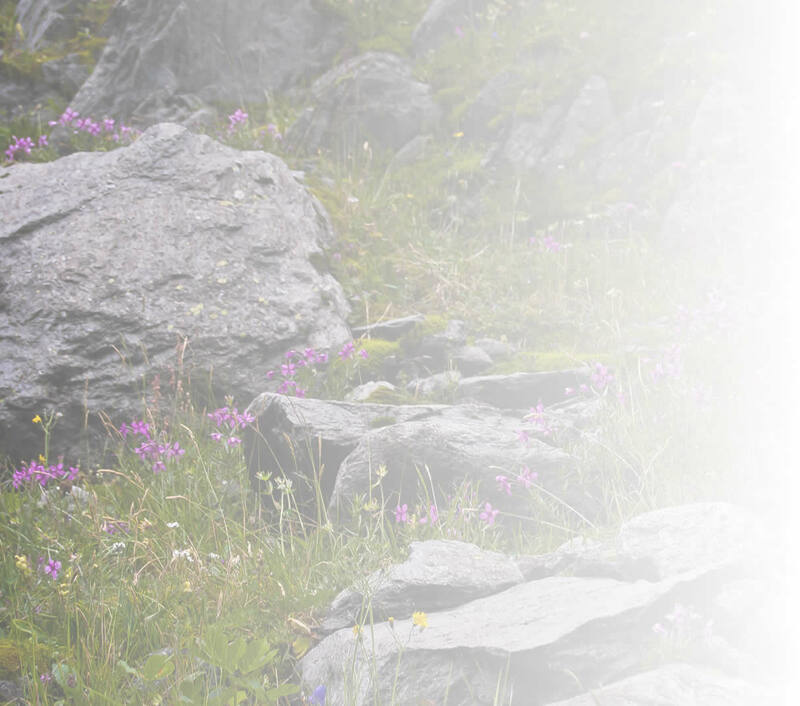 The road from Täsch to Zermatt is closed for public traffic, shuttle trains every 20 minutes, travel time 12 min. On the piste, get set, go! 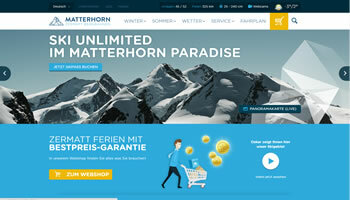 360 kilometres of perfectly prepared pistes with guaranteed snow await you in the MATTERHORN SKI Paradise. 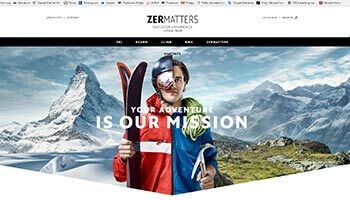 ZERMATTERS The outdoor specialist !